What’s not to love about this versatile Sauvignon Blanc, with its hint of Sémillon for floral notes and its touch of oak for that smoky, intriguing “fume” personality. With bright citrus and lush tropical fruit aromas and flavors of white peach and honeydew this wine rises to every occasion. Dave Ready Jr. became our winemaker in 2001 and continues in this role today. 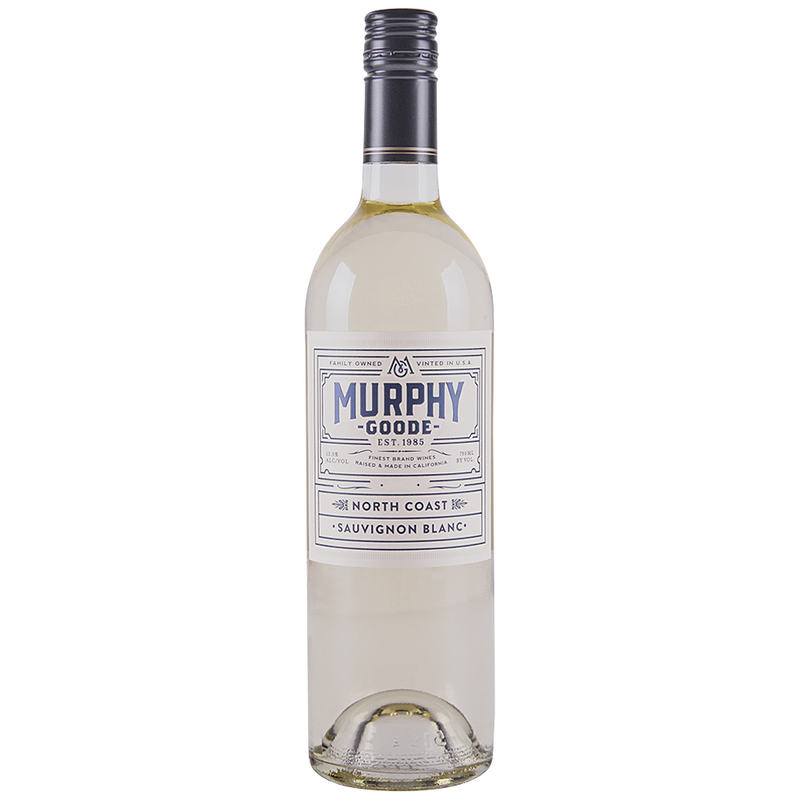 Dave’s passion, spirit and character shine through in every bottle of Murphy-Goode. The winery became part of Jackson Family Wines in 2007, allowing us to even more access to some of California’s finest coastal vineryards. Fresh aromas, vivid citrus flavors, elegance and poise make this an attractive wine. It has a balance that is easy to enjoy and keeps calling for more sips, with pleasant notes of citrus and green fruit throughout.